As soon as I learned about A Thousand Faces! 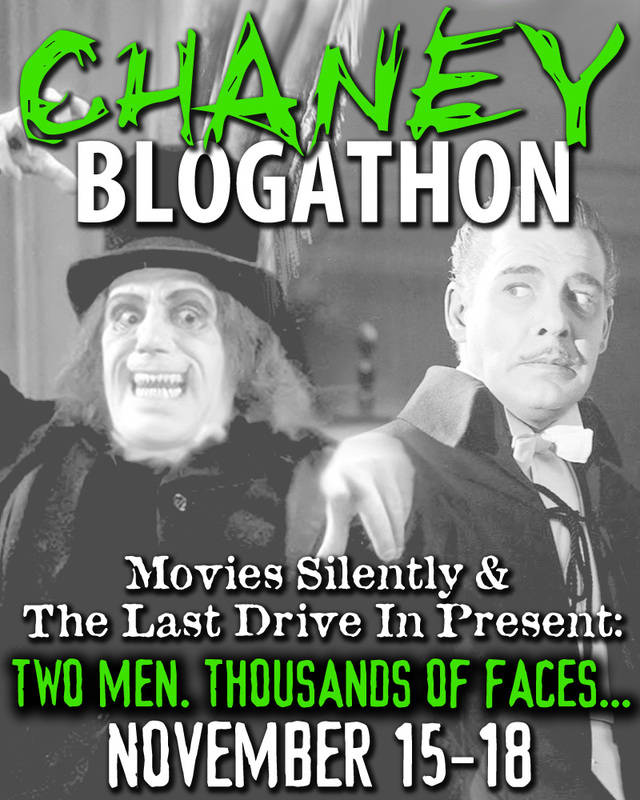 The Chaney Blogathon hosted by Movies, Silently and The Last Drive-In, which is celebrating the careers of both Lon Chaney and Lon Chaney, Jr. I made my choice of film – George Waggner’s 1941 Universal classic, The Wolf Man, which stars the younger Chaney. That post will follow in a day or two. However, I couldn’t resist dedicating a pictorial to them both – a father and son whose most memorable gifts to us are the characters they brought to life by way of THOSE FACES! So here it is – a wall of faces. My tribute. Of the thousands, a relative few – representing the Chaney legacy, a spectacle to behold. Lon Chaney, Sr. was born to act. The son of deaf-mute parents he learned from childhood to communicate through pantomime, sign language and facial expression. What (perhaps) started out as a necessity also came naturally to him and would lead to one of the most legendary acting careers in film history. Between 1913 and 1930 Chaney played more the 150 characters in film – all diverse, ranging from pathetic to bizarre to macabre. But with the Chaney touch, most characters were also moving. (Chaney Entertainment) As legendary as his career was and as unforgettable his portrayals, few roles came by easily. Lon Chaney was notorious for putting everything he had into ensuring his characters were believable, creating his own make-up and props – 1,000 times over. It was what he lived for. As much as he loved acting, however, Chaney didn’t want his son, Creighton to follow in his footsteps. But in truth it was destined. At six months of age Creighton appeared as a prop in one of his father’s stage productions and through his childhood lived on the road while his parents (mother Cleva was a popular singer) performed in vaudeville shows. In grammar school Creighton won a pantomime contest – it was in his blood. 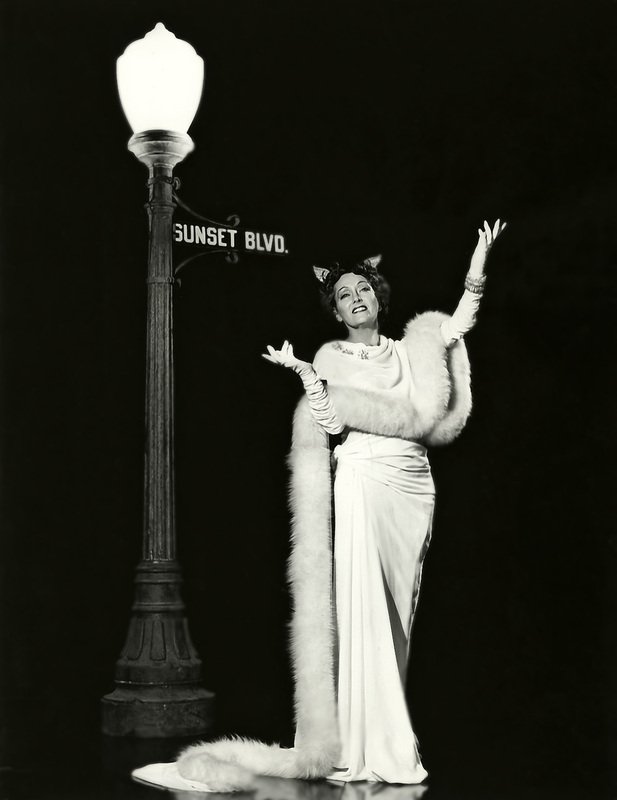 But the young Chaney resisted – through adulthood – a growing desire to act. Lon Chaney, Sr. died prematurely at the age of 47 in 1930. By that time Creighton was steadily employed outside of show business, but what ran in his blood began to surface and in 1932 Creighton signed a contract with RKO Radio Pictures beginning his journey toward his own legacy in motion pictures – the legacy that would become Universal Horror and that would ensure the Chaney name would remain on movie screens for years to come. Please be sure to visit The Last Drive-In and Movies, Silently to read many more posts dedicated to The Chaneys in this fabulous blogathon event. Thanks so much to you, Joey! 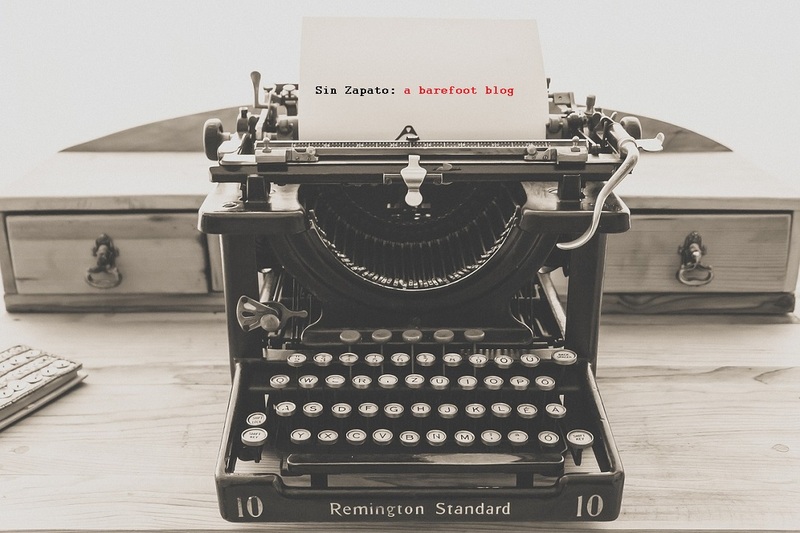 I’m always afraid – when I post pictorials – that my true obsessiveness shines through. I have to fight myself to STOP posting the wonderful, affecting images of these people we so admire. I any case, it feels good to know so many others are as obsessive as I am. This is amazing. When I opened this one up in my inbox yesterday, the pictures just kept coming….and coming…and coming. What a nice, welcome surprise. Those faces are so animated! I didn’t know much about them, and didn’t know I wanted to know more until this post. This is just too much fun. 🙂 Thanks Aurora! A very splendid wall! Thanks for illustrating why the Man of a Thousand Faces was not an exaggeration. What a wonderful collection of images. These two men gave us a lot of great memories. Thank you for sharing. LOL!! Wish my family had that much personality!! Wonderful images! Lon Chaney is my favorite silent film actor and a real chameleon. Through the photos, I could see some resemblance between him and his son!